We sew our own sails and we also repair them. 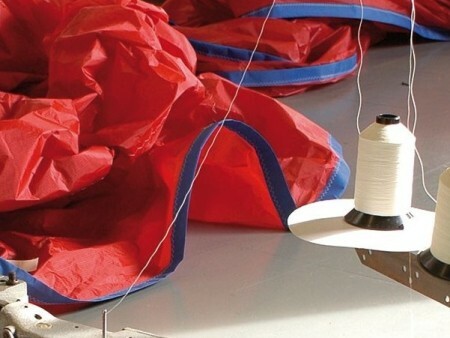 We have enough knowledgement to repair any kind of sails and materials to do it. We have an industrial sewing machine and our crew is prepared to do it. 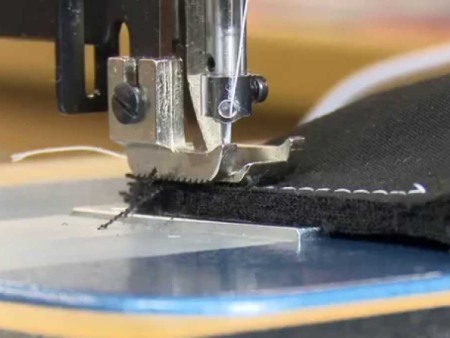 Using our industrial sewing machine we do any kind of sewing jobs. Our priority is to give quality and that is why we use strong materials such as PVC or Polyester according to the use of each cover, awning or clothes. If you need a cover for your boat or for your mule, don’t hesitate to contact us. Getting a way of transport at Contadora Island sometimes is not easy. If you need a ride to load heavy stuff, bags or groceries or you just want to move you around the Island, you can contact us and we will provide you this service. 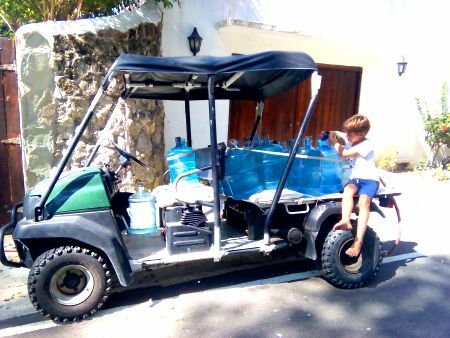 Our 4×4 Mule is prepared to ride on the beach so anything coming from the water can be downloaded directly to the Mule. We know the area so we can recommend you where to go and how to do the logistic. Our fees start with $10 per trip. If heavy stuff must be loaded extra fee may charge (up to $20 per trip). 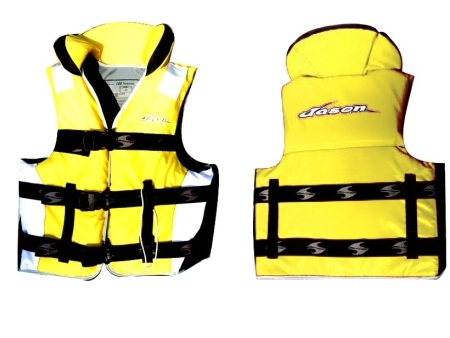 As a Sailing Club we have lot of materials that we use daily and sometimes are difficult to find. They are all in a good shape. Don’t hesitate to contact us!